Select an option 1. 2. [Sold out] 3. 4. 5. 6. 7. 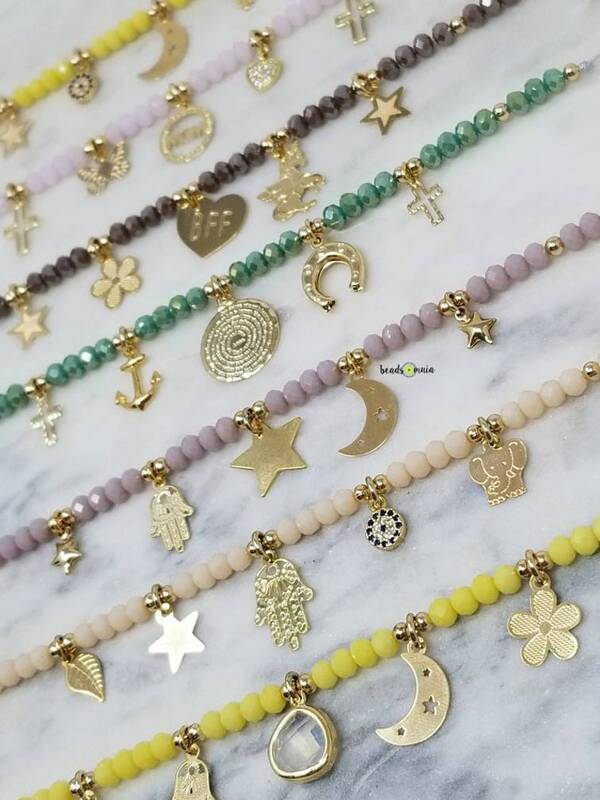 Adjustable to wear as a choker or a long necklace. Listing is for 1 necklace. 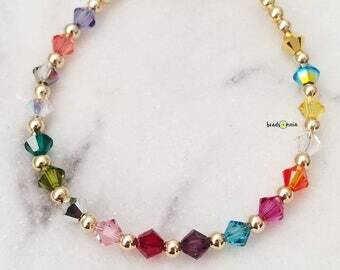 Each necklace has 5 gold fill charms and gold fill accents as well as crystal rondelles.